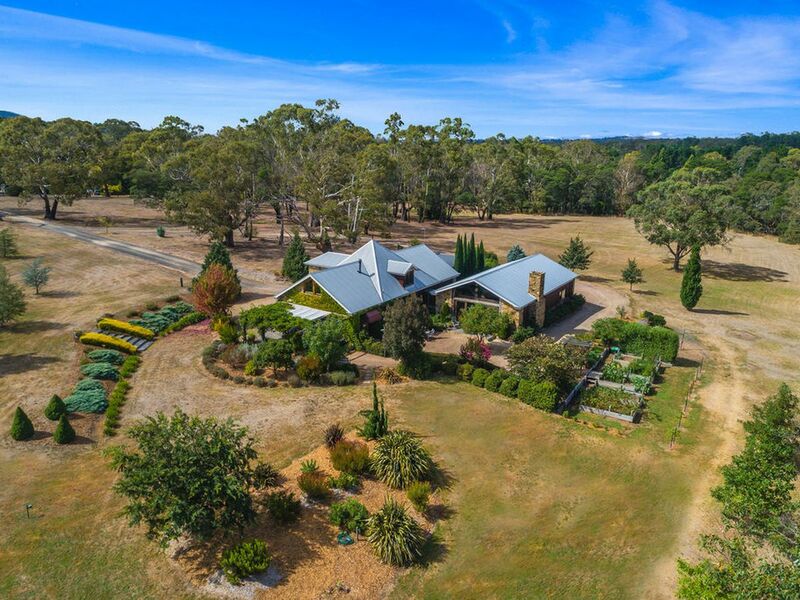 Breathtaking in beauty, spectacular in style, 61 Waterfalls Rd is a truly private timeless landmark property centrally situated within the village. The build has been executed with integrity and strength of character, utilizing stone and Cor10 steel. 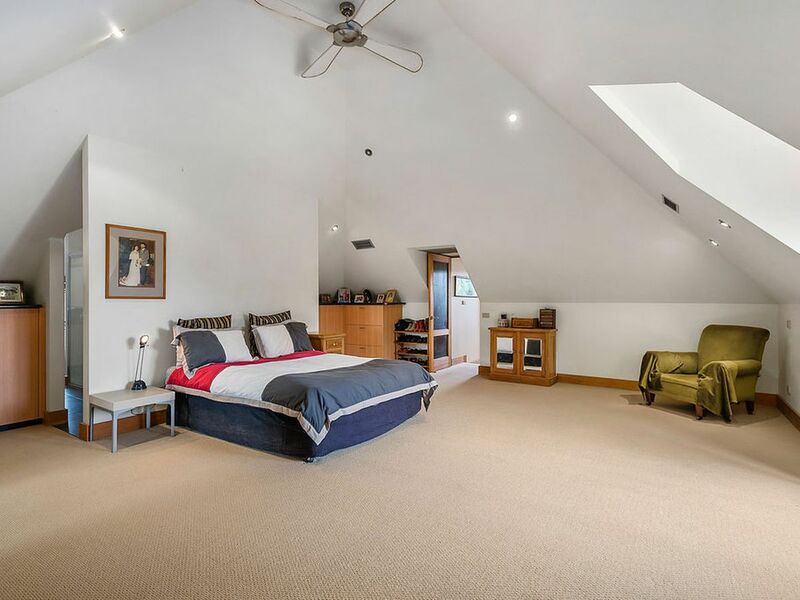 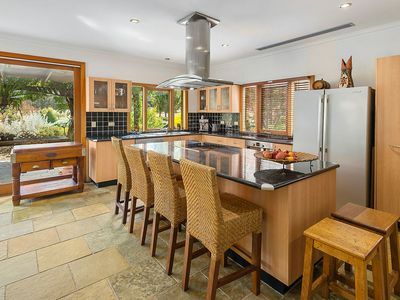 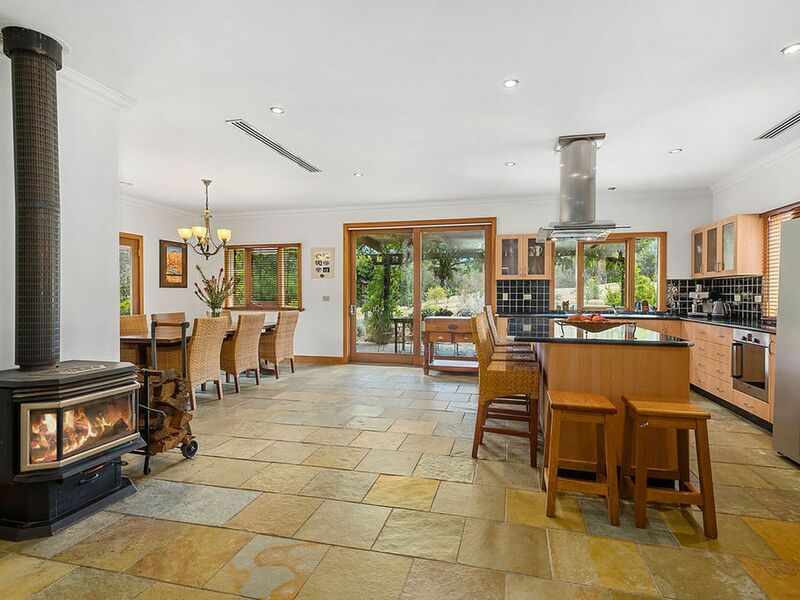 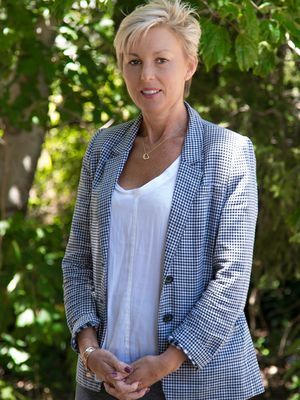 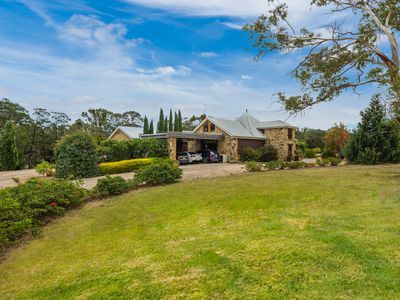 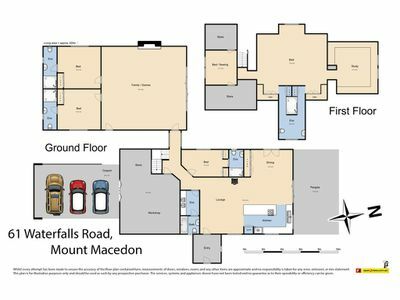 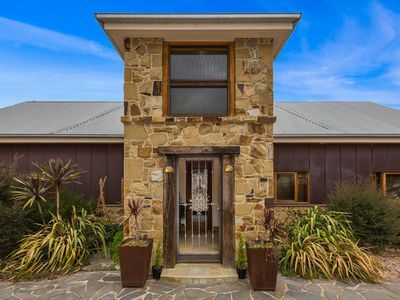 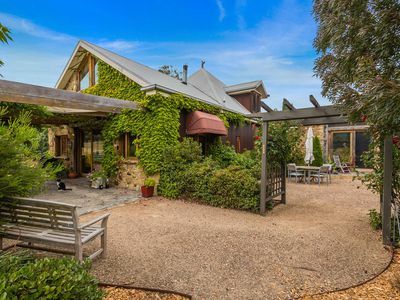 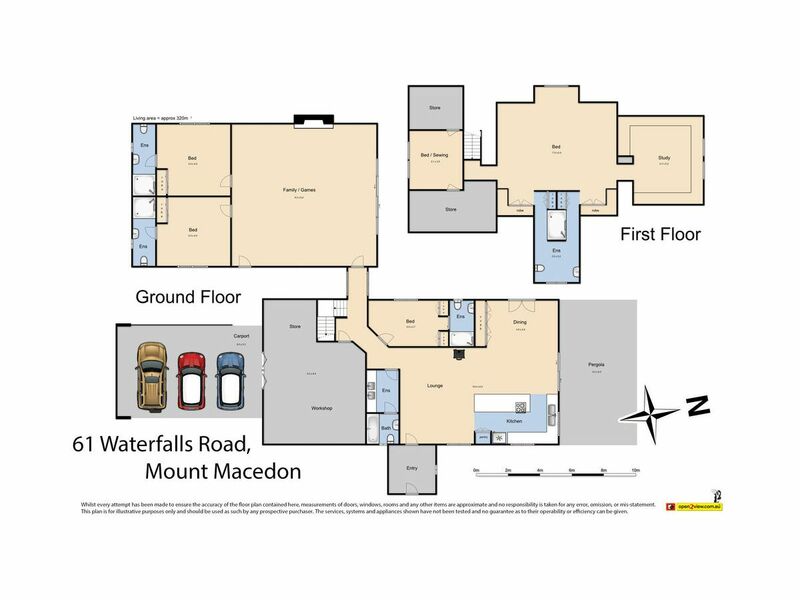 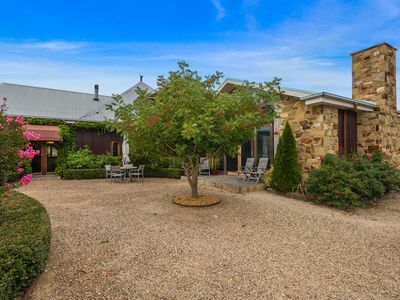 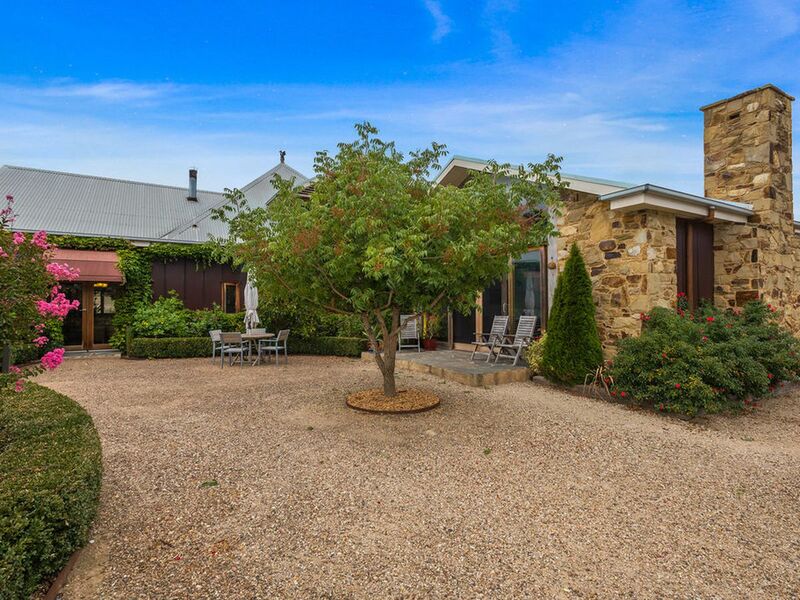 The homestead, with spacious internal proportions, comprises a grand master, 3 double bedrooms, 5 bathrooms, open plan country kitchen, family, living and dining, a separate enormous living and entertainment domain featuring a grand stone open fire place, an adjoining outdoor entertaining and an integrated garage and carport. 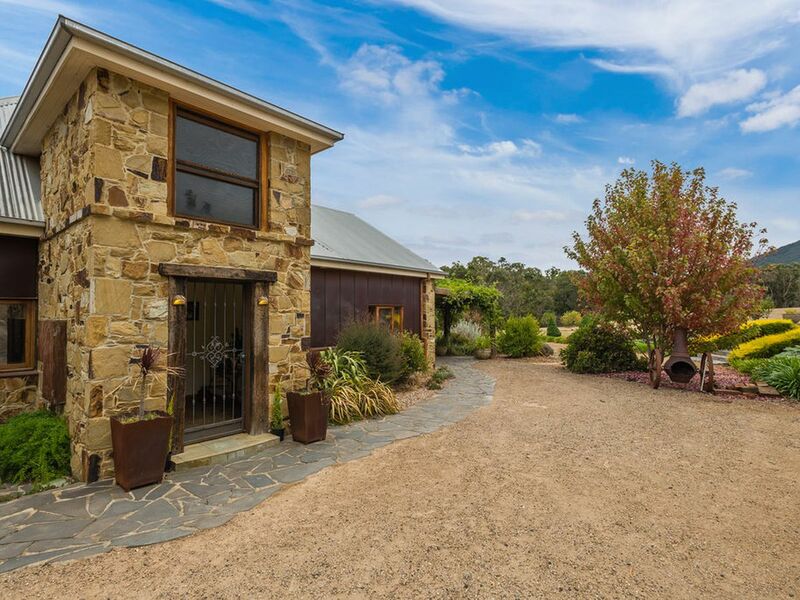 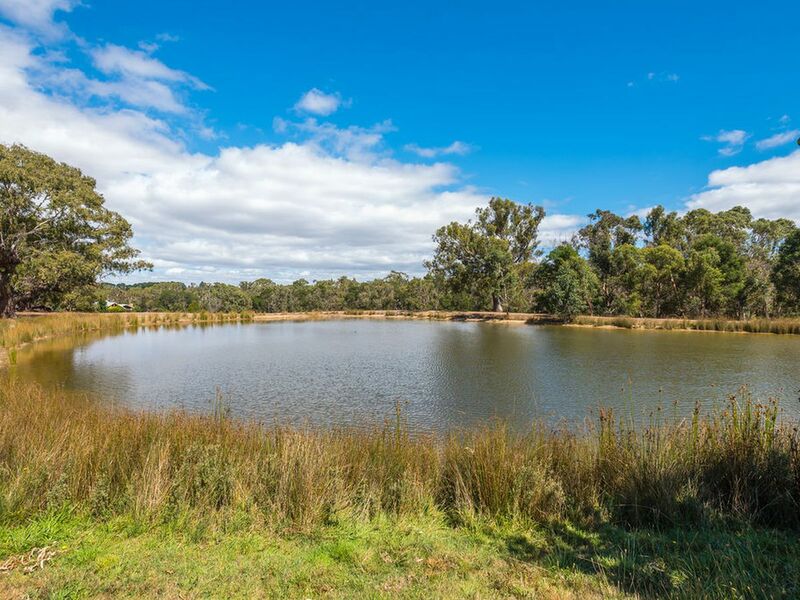 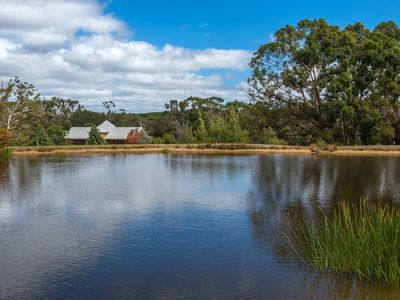 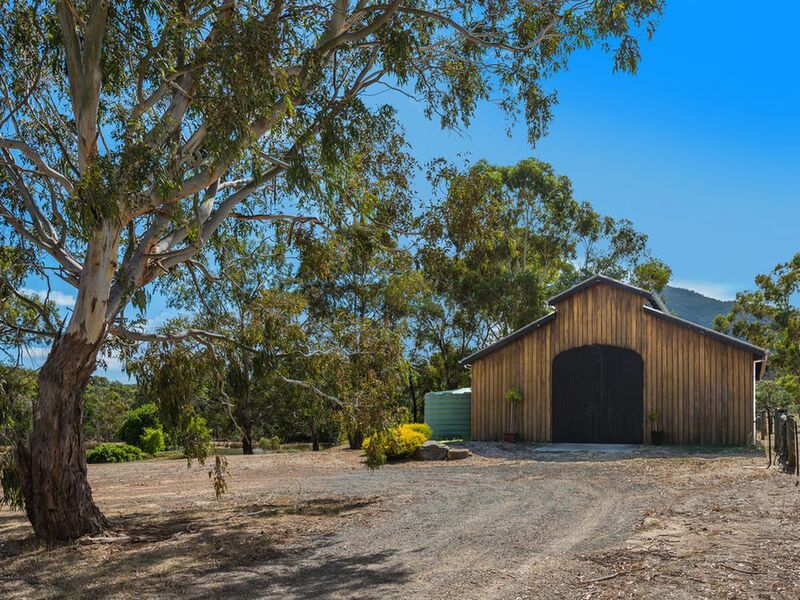 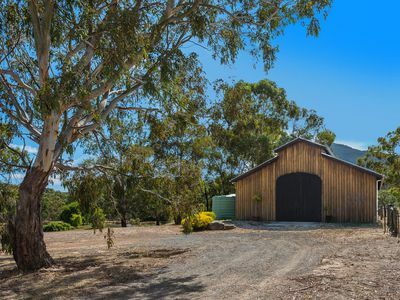 The property consists of beautiful North facing fertile pastures with two magnificent lakes, a stable complex, outdoor ménage and secluded paddocks. 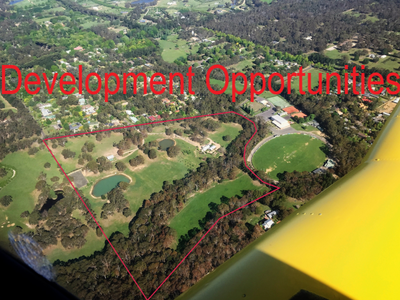 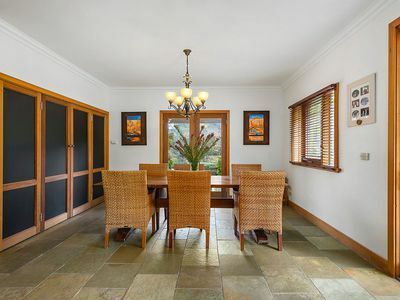 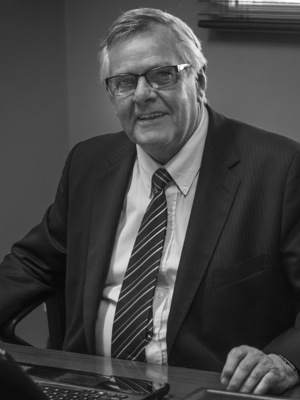 All of this within walking distance to all village amenities, including regional sporting complex, rail to Melbourne, schools, day care, kindergartens etc. 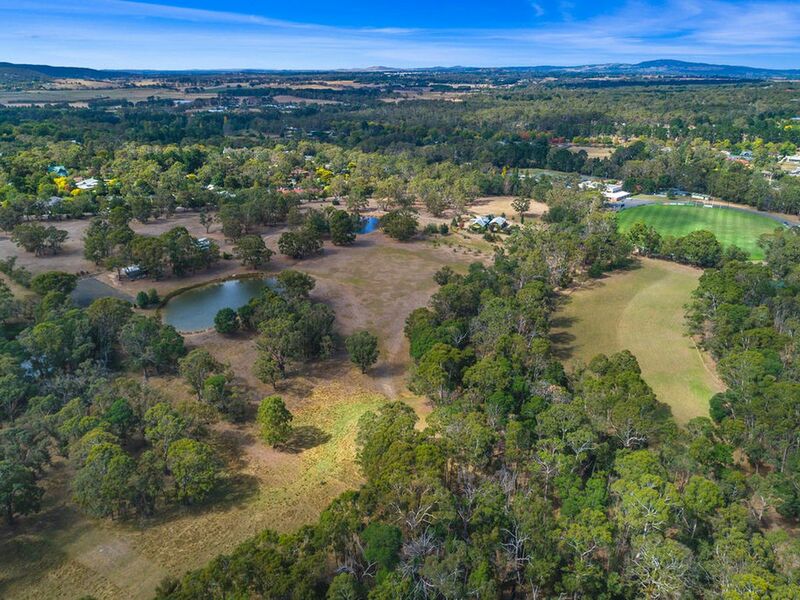 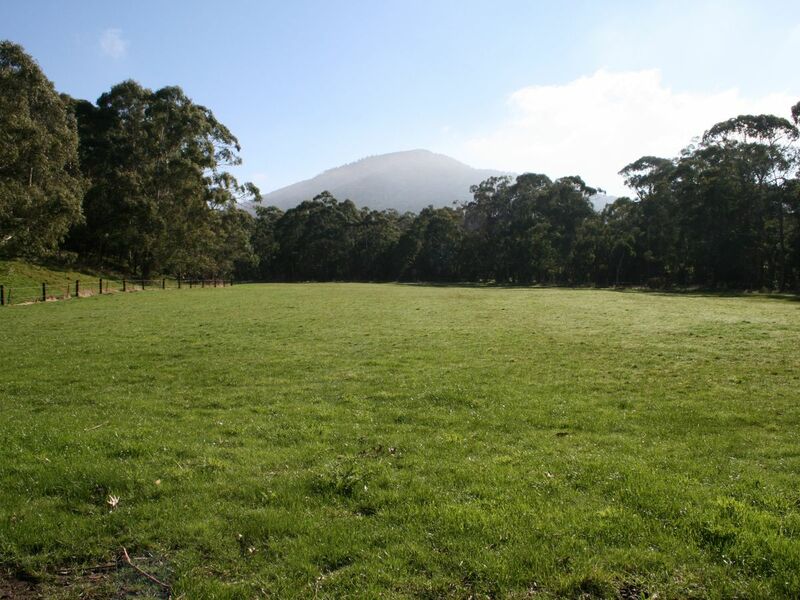 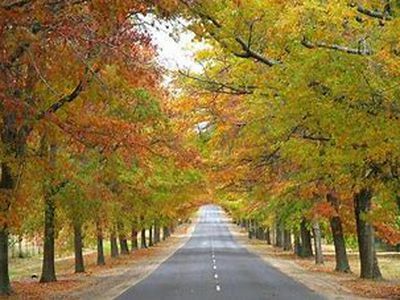 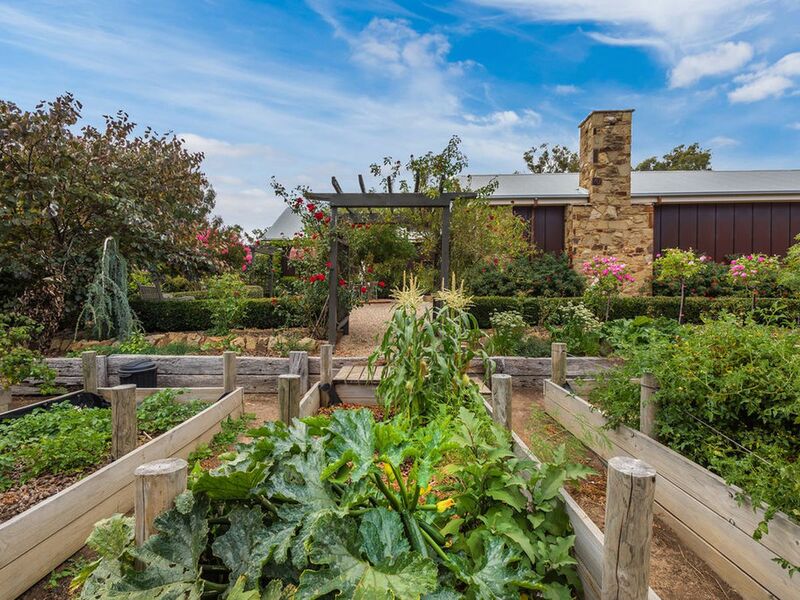 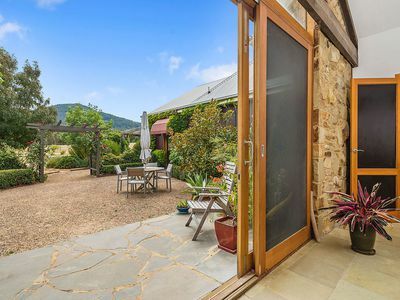 However it’s the 27.5 acres plus of land hugging the homestead that makes the property an exceptional land holding with enormous future options that could be executed. 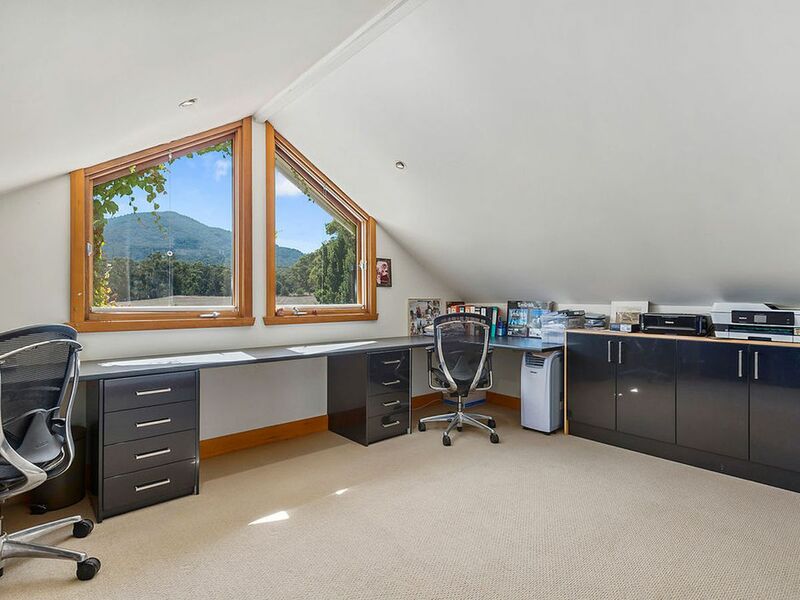 Inspect and be impressed, as there is no chance of disappointment on inspection of this impressive property.